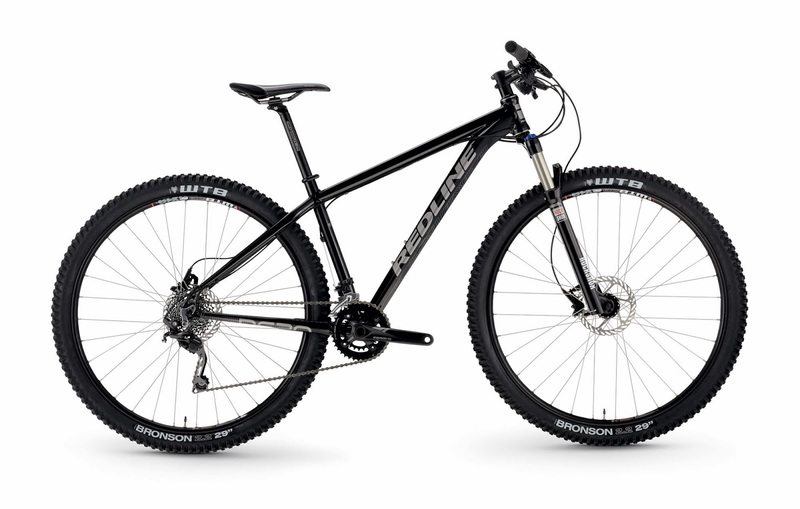 The D620 29er hardtail features an aluminum frame and quality Shimano components and Rockshox fork. This race inspired design provides the reliable rollover found in a 29 inch wheel with the BMX inspired power transfer found in all Redline bikes. Fork RockShox 30 Gold TK 100mm 29"